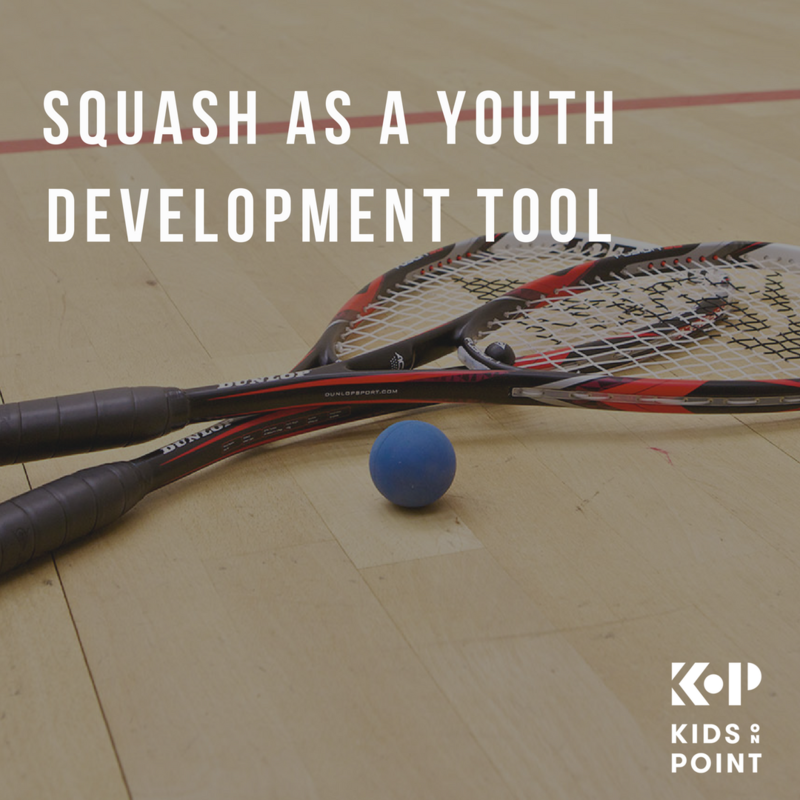 Kids on Point introduces young people to the world of opportunity outside of their under-resourced neighborhoods through year-round academic, athletic and enrichment support. 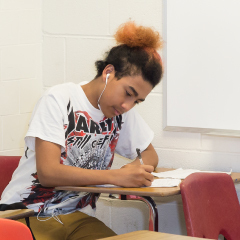 Students are paired with trained mentors to get tutoring for homework help each day after school, keeping them on track academically. 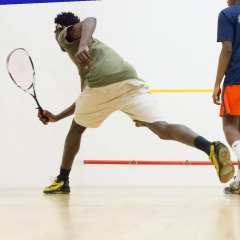 Our programming is centered on squash as a way to teach persistence and teamwork while keeping kids moving, healthy and engaged. 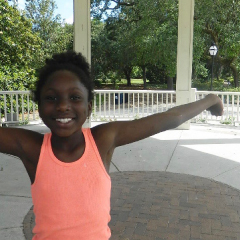 By experiencing civic-centered service projects around the community, participants engage with different people, places and ideas.